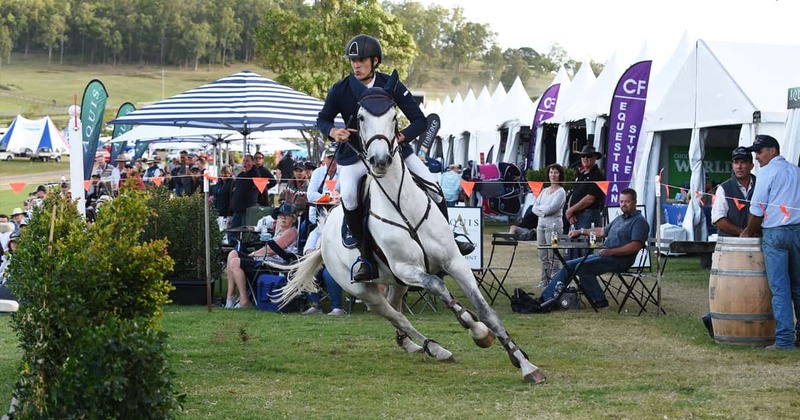 The Aquis Champions Tour is one of Australia’s highest profile and most popular show jumping events and will be held at Elysian Fields in Canungra of the Gold Coast Hinterland from Friday 26 April – Sunday 5 May 2019. More than an expected 400 local, interstate and international competitors and 800 horses converge on Elysian Fields to battle it out for more than $340,000 in prize money. The Aquis Champions Tour is a free spectator event and is unlike anything you have seen before. Canungra State School will be looking after the gate/parking for a gold coin donation. 100% of the funds raised from the gate takings will go towards the building of a new prep playground. Spectators are welcome to browse the many trade stalls and satisfy their appetite at one of the food trucks. 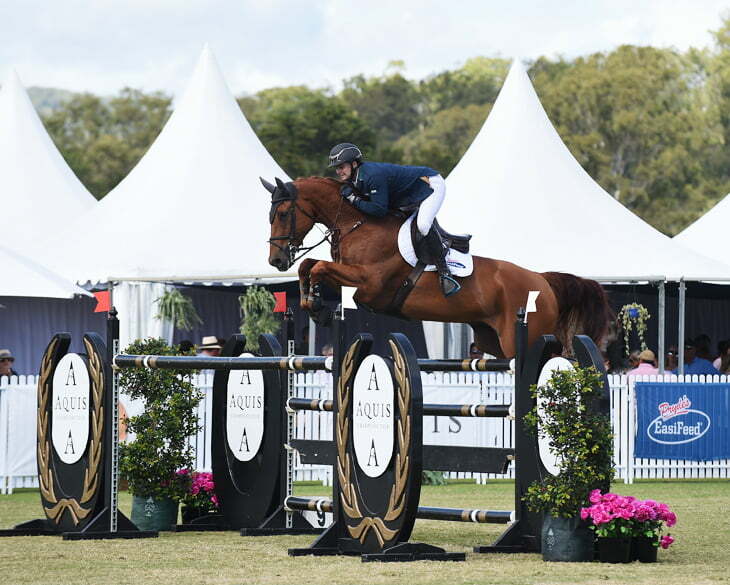 Alternatively, bring your own picnic blanket and hamper to settle in for the day watching some of Australia’s best show jumpers!